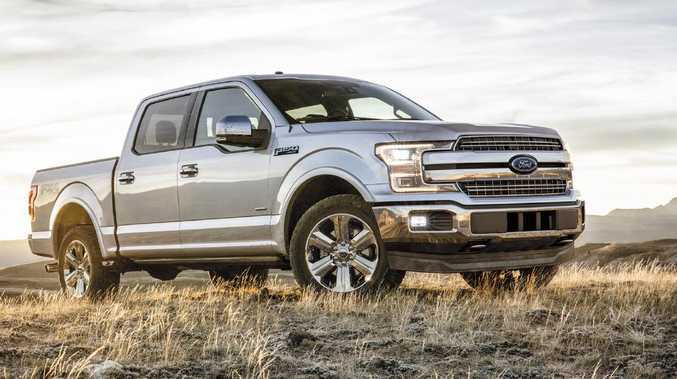 Ford F-150 is America’s and the world’s most popular vehicle. Australia's favourite vehicle the HiLuxes was only the 39th best selling vehicle while the Ford Ranger failed to crack the top 50 list. 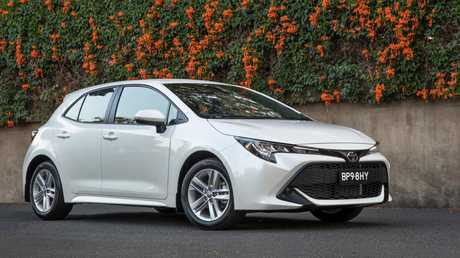 However, the Mazda3 and Hyundai i30 - Australia's other favourite small cars - are nowhere to be seen. European favourite: The VW Golf has a far bigger following overseas. 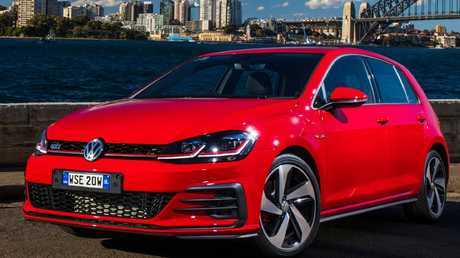 The world's next most popular vehicle is the Volkswagen Golf (357,000), which has remained dominant - especially in Europe - despite the brand's widely publicised diesel emissions scandals. Toyota's Rav4 was the best selling SUV, the Japanese high-rider knocked off the Nissan X-Trail as the world's most popular SUV. 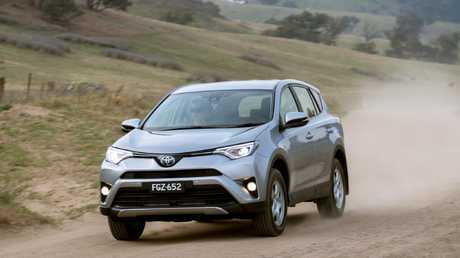 Family hauler: The Toyota RAV4 is the world’s most popular SUV. The Renault-Nissan alliance was the biggest selling automotive group in the world, accounting for 12 per cent of vehicle sales. Sales for both brand's are declining in Australia. The alliance's out sold Toyota, GM and the Volkswagen Group.